Believe it or not, the answer varies depending on where your flight departs from — and where it lands. There are no standardized international rules on pilot alcohol consumption and testing. Instead, the International Civil Aviation Organization issues guidance and then countries set their own regulations, limits, testing regimes and punishments. Despite being a rarity, it’s an issue that has received extra attention after a series of high profile incidents. In late December, a pilot was found passed out in the cockpit before a scheduled Boeing 737 flight in Canada. In mid-2016, two pilots were arrested in Scotland on suspicion of violating alcohol rules before a flight to New Jersey. 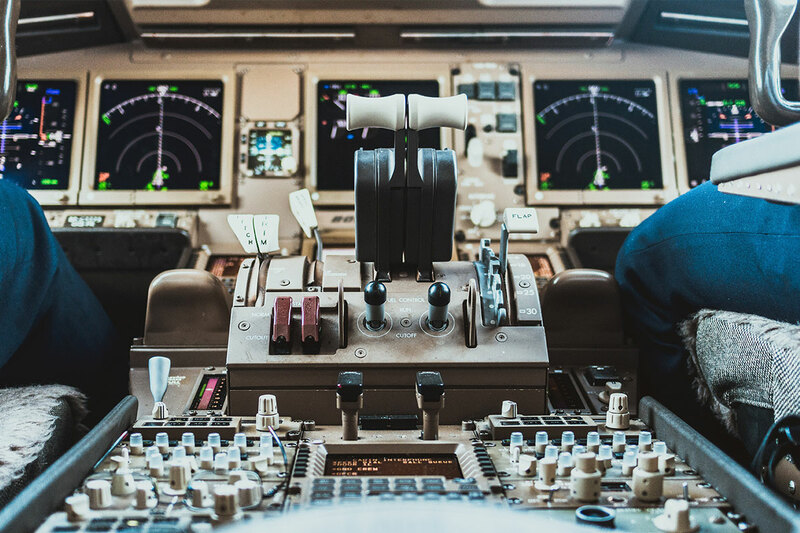 Alcohol testing also varies by country: India subjects pilots to a breathalyzer test before each of its 2 million annual flights, while the U.S. conducts between 11,000 to 13,000 random alcohol checks in a typical year. India’s stricter regulations caught 46 pilots in 2016, according to the country’s Directorate General of Civil Aviation.